The “European Research night” is a Europe-wide public event dedicated to popular science and fun learning. It takes place each year on the last Friday in September (this year was 29th September). Around 30 countries and over 300 cities are involved. 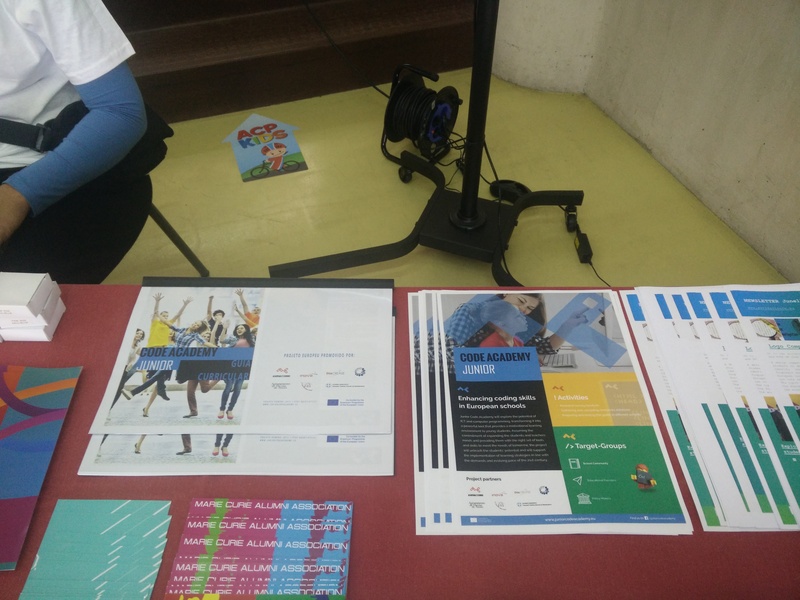 In this year event JCA was one of the project presented at the European corner together with other successful European projects. 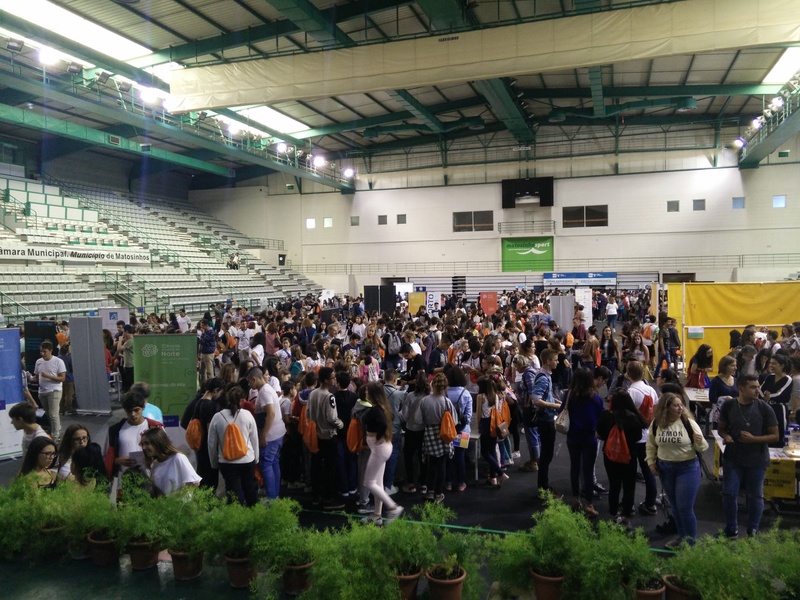 The Porto’ 2017 edition, counted with more than 1400 young students, about 100 researchers and more than 200 people attending the conferences and the workshops that took place in the auditorium of the event.